The second session of ASEANCOF (ASEANCOF-2) was held via video conferencing hosted by the Centre for Climate Research Singapore (CCRS), of the Meteorological Service Singapore (MSS), on 29 May 2014 from 0600 – 0830 UTC. 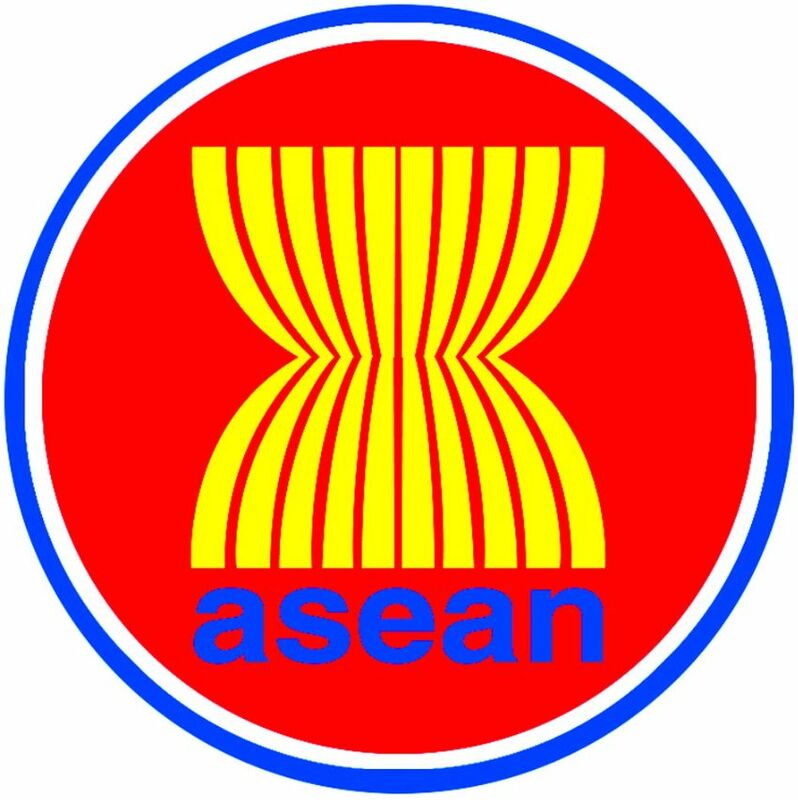 This was held on behalf of the ASEAN Specialised Meteorological Centre (ASMC) and attended by representatives from the ASEAN countries of Brunei, Malaysia, Myanmar, Philippines, Singapore, Thailand and Vietnam. 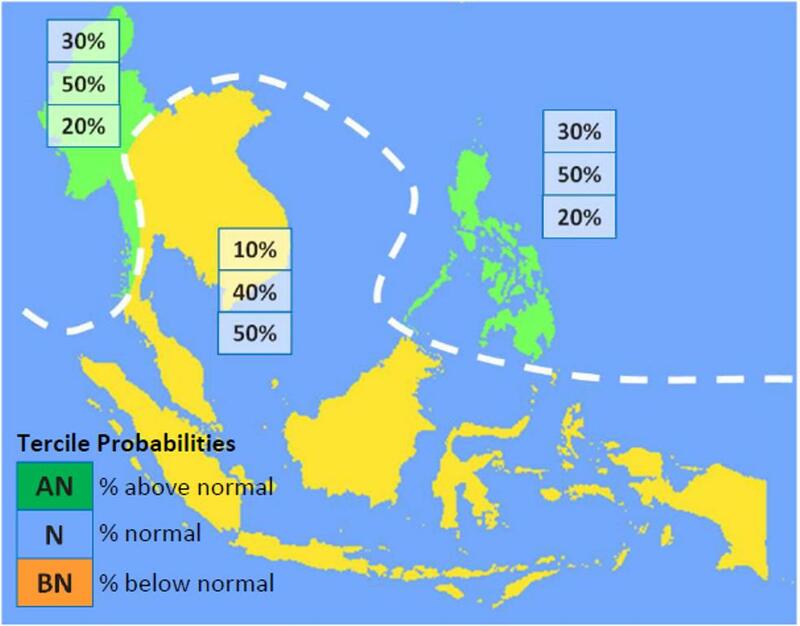 For the upcoming Southwest Summer Monsoon (June-July-August) season, normal to below normal rainfall is expected over most of the southern parts of Southeast Asia as well as the central and eastern parts of Mainland Southeast Asia. Elsewhere, generally normal to above normal rainfall can be expected. 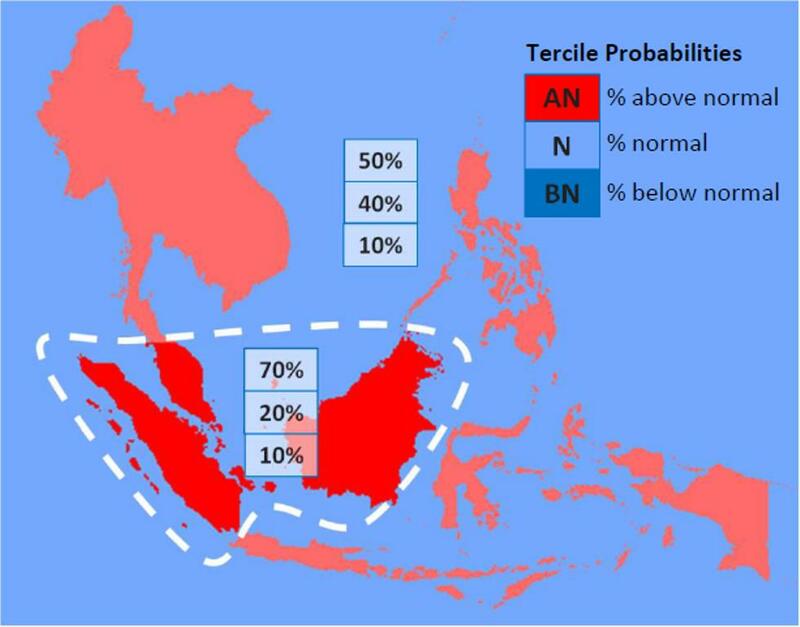 Above normal temperature conditions are generally expected over the whole Southeast Asia region for summer monsoon, with higher probabilities of above normal temperature over the southern parts of the region.